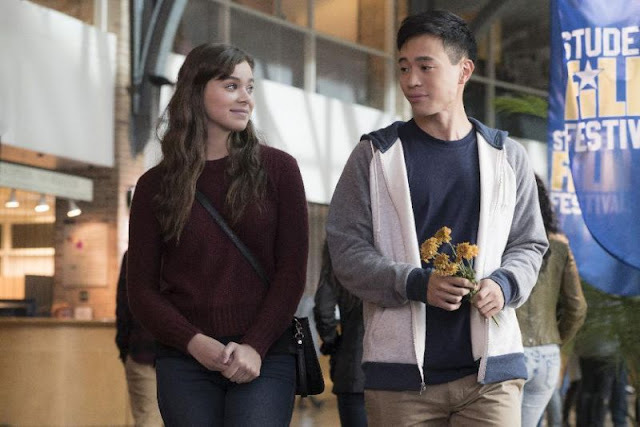 This week, we take a look at what we thought would be a big release, THE EDGE OF SEVENTEEN. We disagree again! Just guess who hated the teen movie? You'll be shocked I tell you, shocked!